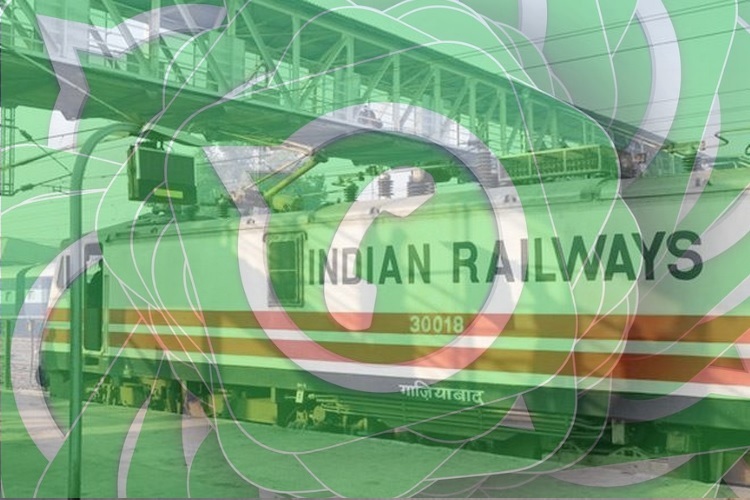 In addition to partnering with MakeMyTrip to provide live status updates of trains through WhatsApp, the Indian Railways also introduced WhatsApp helpline numbers that would allow citizens to submit their grievances regarding cleanliness on railway stations. But it appears that rather than receiving complaints about the unhygienic conditions at some station premises, the WhatsApp helpline numbers are receiving more forwarded messages and friendship day wishes than actual complaints. Officials have revealed that they have received more forwards on the WhatsApp helpline numbers than original complaints, and on Sunday, they were overwhelmed with friendship day wishes. “We have received text messages wishing us good morning, good evening and rest. Messages of deities with devotional messages have been forwarded and we have also received amusing Hindi poems”, an Indian Railways official was quoted as saying by the Indian Express. As per the official, the helpline numbers have recorded just 25 complaints regarding filthy conditions on station premises on Central (CR) and Western Railways (WR) in a span of one week. “We have asked the staff to delete these messages, which we receive daily. The most repeated messages include ‘sending a particular forward message to 15 people to ensure good luck in one’s life’. These messages are a nuisance and waste of our time”, another senior official said. 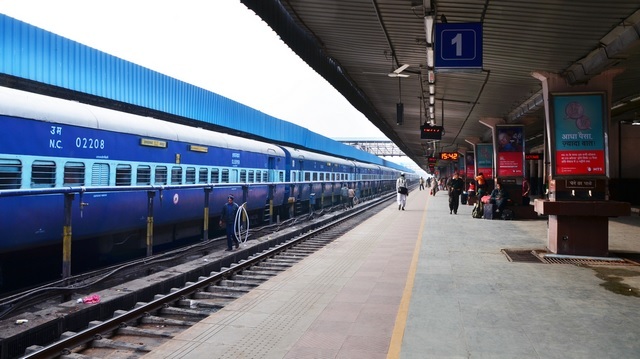 The helpline numbers (Western Railways: 90044 99773 and Central Railways: 9987645307) were created to help travelers lodge complaints, and are managed by the Twitter cells of the WR and CR wings of the Indian Railways. The goal was to avoid confusion in the complaint registration process at designated grievance portals and make it more convenient for travelers. But it now appears that the railways officials are on a different kind of cleanliness drive, and your wishes are just not helping the cause.